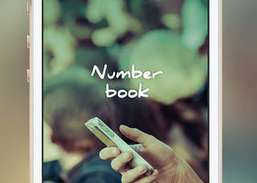 Thanks for using NumberBook Social! To make our app better for you, we bring update to the App Store every 2 weeks. You can Update the app automatically (without checking back here) by going to Settings > iTunes & App Store > Automatic Downloads and turning on Updates . 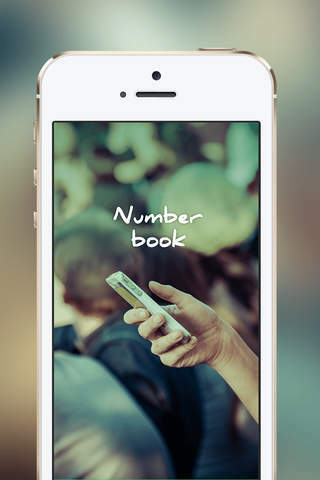 Every update of our NumberBook Social app includes improvements for speed and reliability. As other new features become available, well highlight those for you in the app.